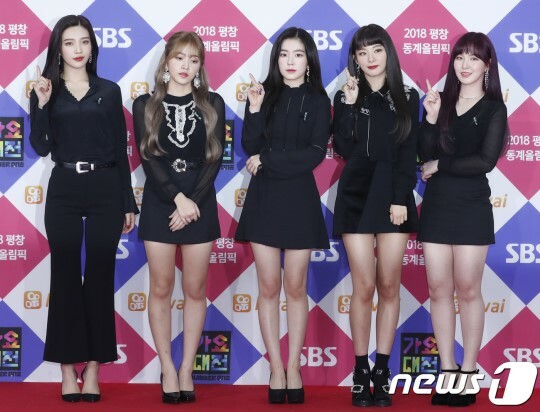 Title: Blacpink - Red Velvet - Twice, the 'best dressed' is? 2.) 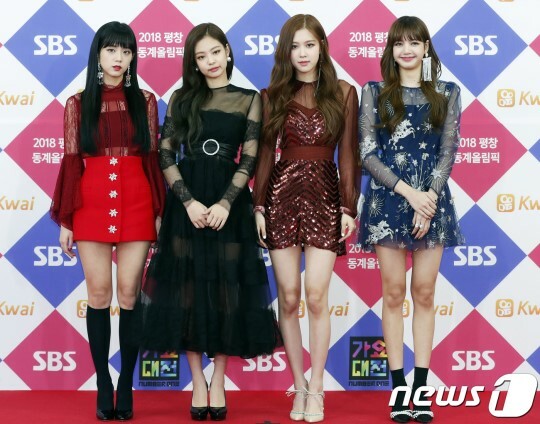 [+484][-79] They're all pretty but personally, Blackpink! 8.) [+102][-15] I'm a Red Velvet fan, but Blackpink. YG's stylists seem to be working hard ㅎㅎ They're so pretty!